It is far more than singing. We teach values, we nurture, we inspire. 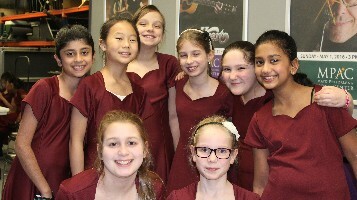 The New Jersey Youth Chorus, founded in 1992, is an auditioned choral program for boys and girls in grades three through twelve, divided into five performing ensembles and a musicianship class. The New Jersey Youth Chorus was founded in 1992 by Patricia Joyce. NJYC has grown from 30 students in grades 5-8, to five ensembles and a musicianship class with over 200 choristers from ages 8 to 18. 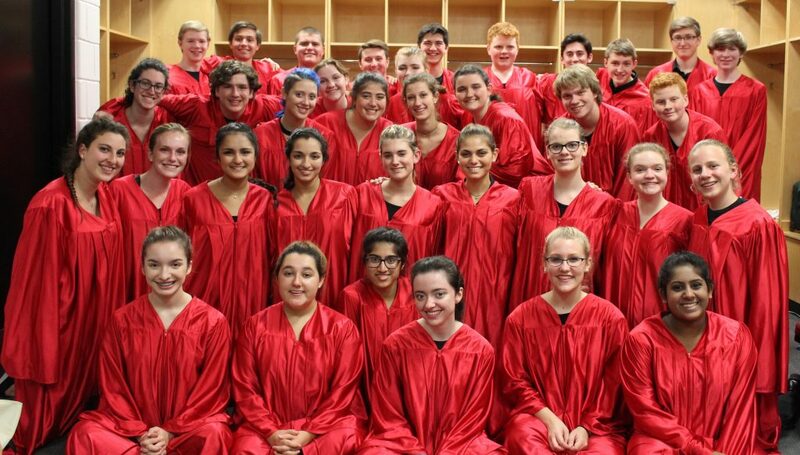 Today NJYC’s choirs perform locally, nationally and internationally for community, civic and corporate audiences. Expansion has not meant losing sight of its mission, however. As Mrs. Joyce explains, “While there have been incredible changes over the past 25 years, one thing has remained constant – our commitment to each child’s artistic, emotional and personal growth." In addition to the sense of family and community found at NJYC, the musical experience is truly unparalleled. 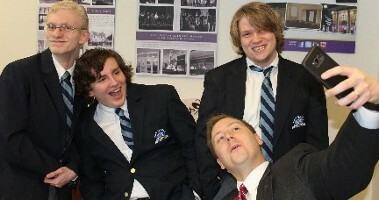 Rehearsals are held on Monday evenings during the school year. In addition to two annual concerts, each choir has a number of other performances throughout the year in the NJ/NYC area, and each chorister will have the opportunity to participate in a trip or tour every year. The heart of NJYC's mission is to provide exceptional choral music education and performance experiences, fostering expression, artistry and growth.